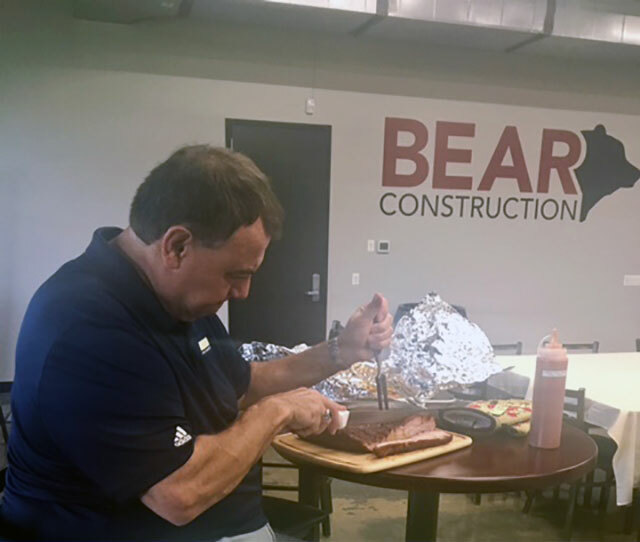 BEAR's summer kick off BBQ, held at their headquarters in Rolling Meadows, was a tasty event. 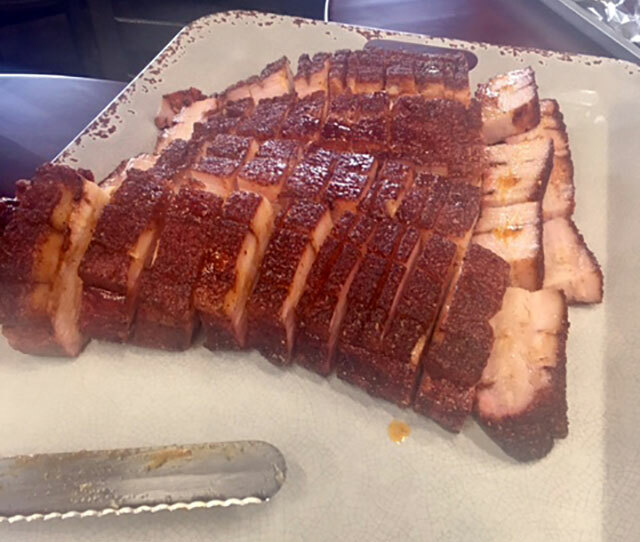 EVP Jim Wienold started smoking beef briskets and pork bellies at midnight. 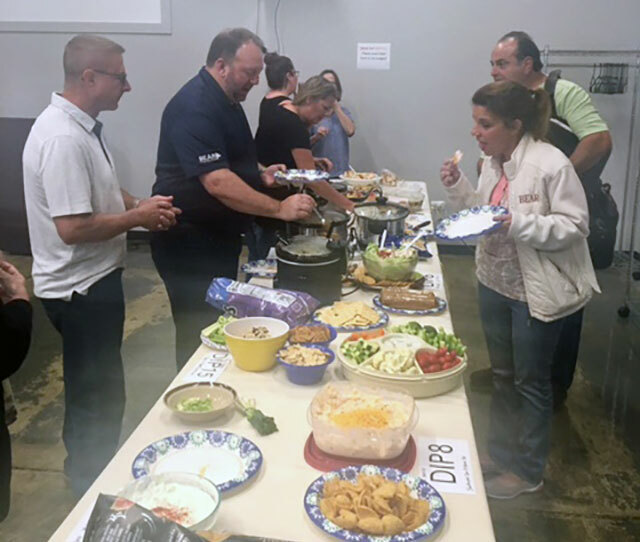 Dogs and burgers, side dishes and a variety of “dips” along with good drink and conversation made for a wonderful way to end the work week. 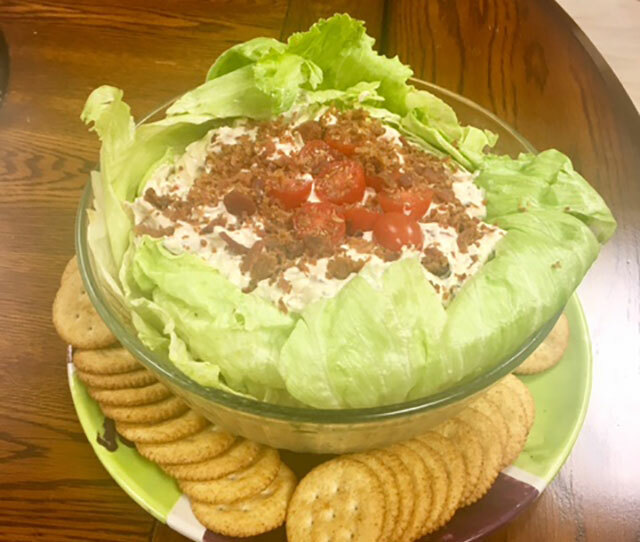 Michele Falk’s BLT dip ran away from the other 13 contestants and earned her the title of “Dip off Champ” until next year!